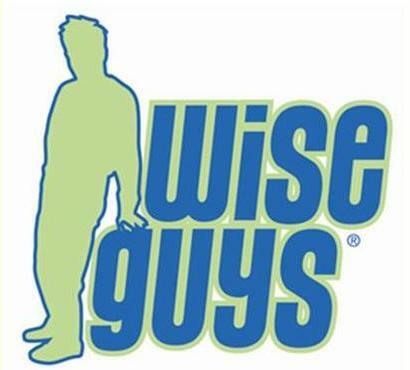 Wise Guys is a multi-session, evidence-based program that teaches healthy masculinity and decision-making while also preventing teen pregnancy and the spread of STI’s. The program is designed for young men aged 11-17. This means partnering with other organizations to implement the program. 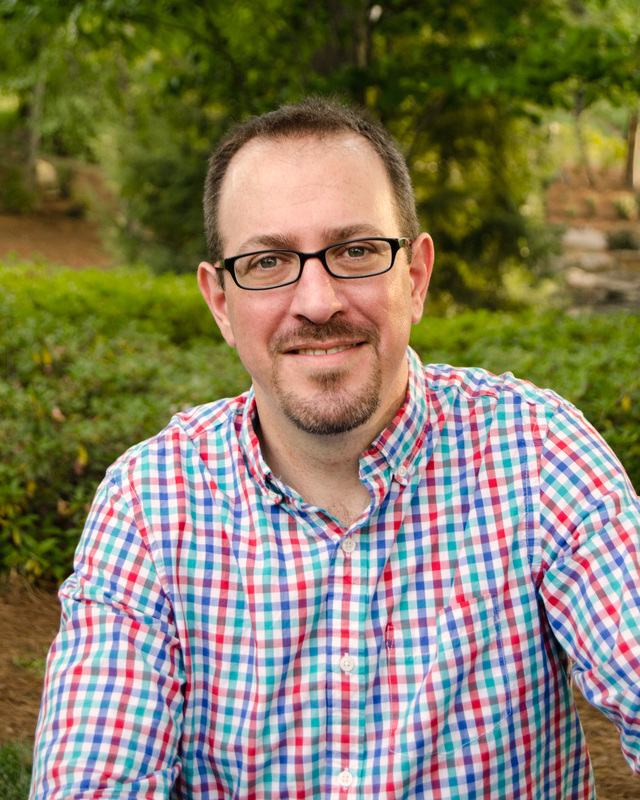 Jeff’s current partners include, Myers Park High, East Mecklenburg High, Garinger High, and Mecklenburg County Jail North. I work for The Children’s Home Society of NC and I run the Wise Guys program in Mecklenburg County. Before my 5, going on 6 years with Wise Guys I taught public school for ten years. During that time I taught English, Music, and Theater. Personally, I’m a fellow lover of all things geek as well. Specifically, Star Wars, Star Trek, all sorts of movies, anything super hero related, and my general knowledge base is pretty good. I’m also not shy about dressing up when Heroescon comes to town. I’ve certainly come a long way from my days as a professional wrestler. But that’s another story.